Thank you for your feedback. 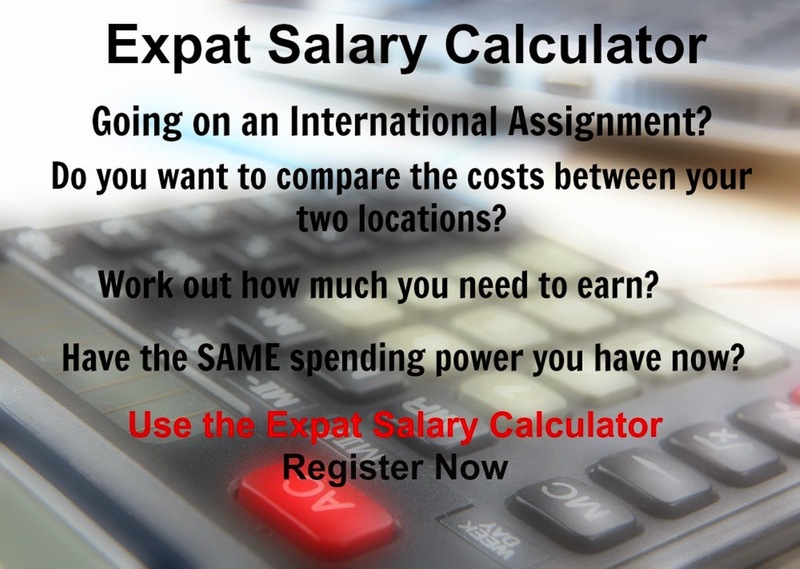 We report the cost of living for an expatriate lifestyle rather than a local resident. The baskets are weighted according to expatriate spending norms. Each basket has a different weighting representing the portion of an expatriates income spent on each basket.